Friends, I would like to thank the management and staff at the Magnolia Hotel here in Houston, Texas for their help and support while doing Arianna's quinceaneras portraits photo session. 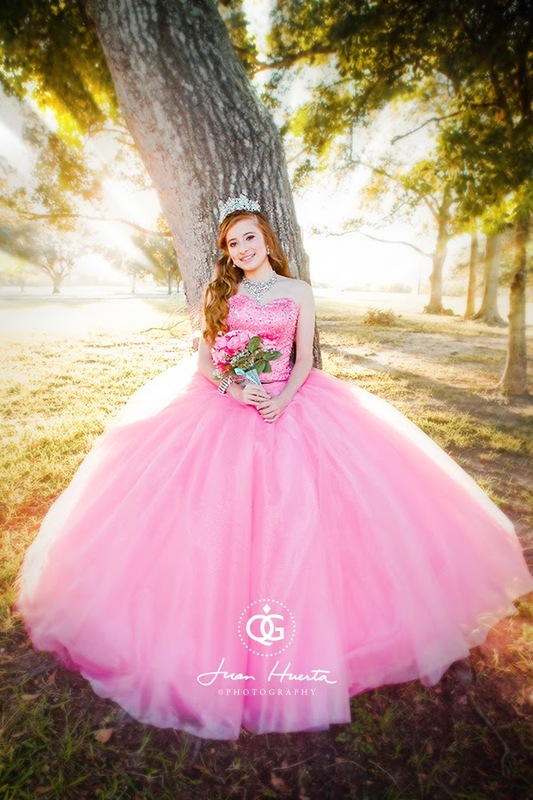 The Magnolia Hotel here in Houston is perfectly located in the heart of the downtown area, just blocks away from lots of amazing locations for photography. 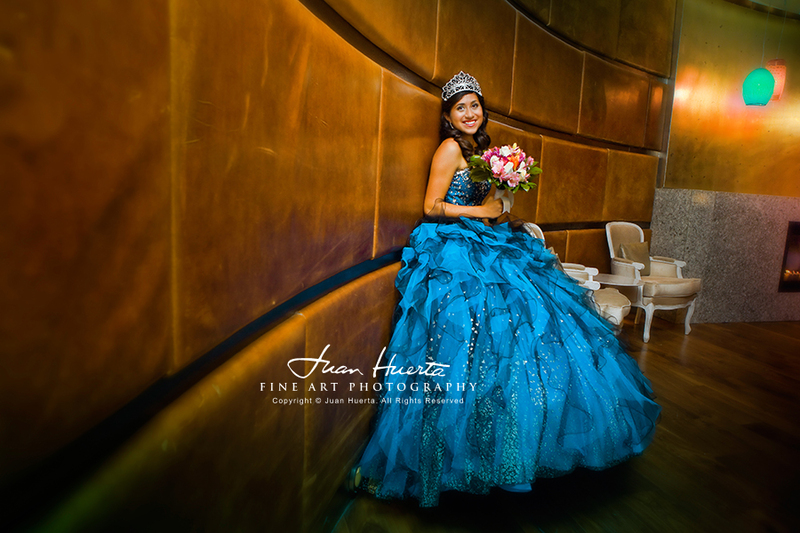 More than a handful of interesting urban backgrounds were just awaiting for us once we were done with the Hotel lobby, and at the end, we all had a very difficult time choosing which images were more captivating: the ones from the hotel, or the ones from the downtown areas we had a chance to make it to. 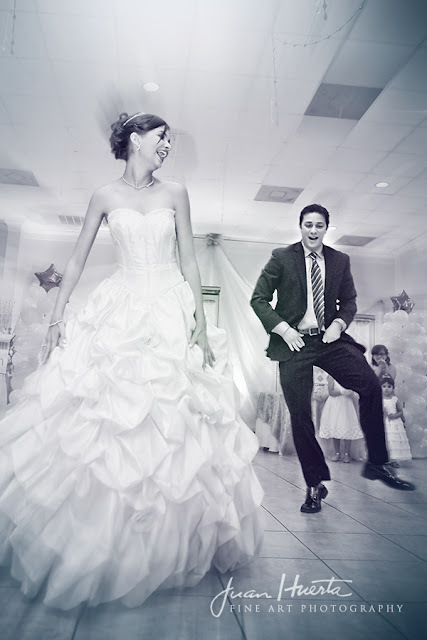 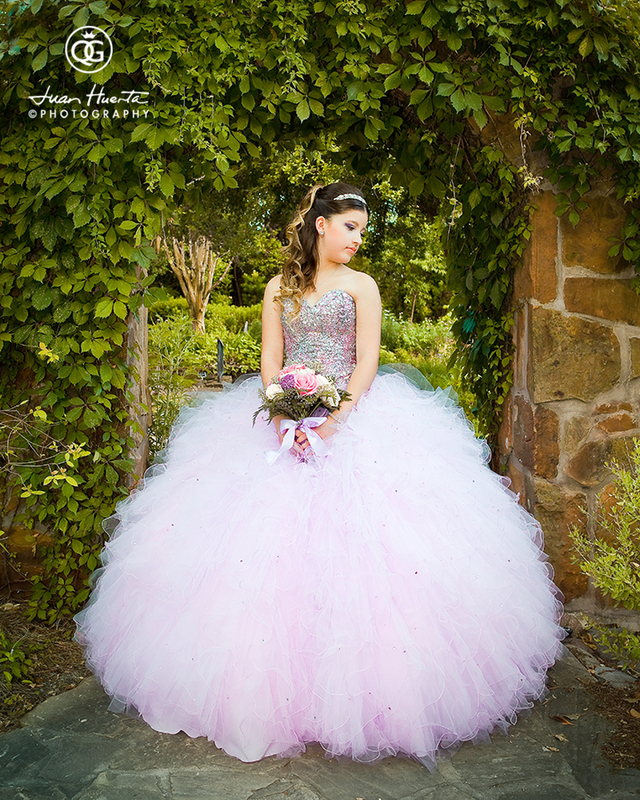 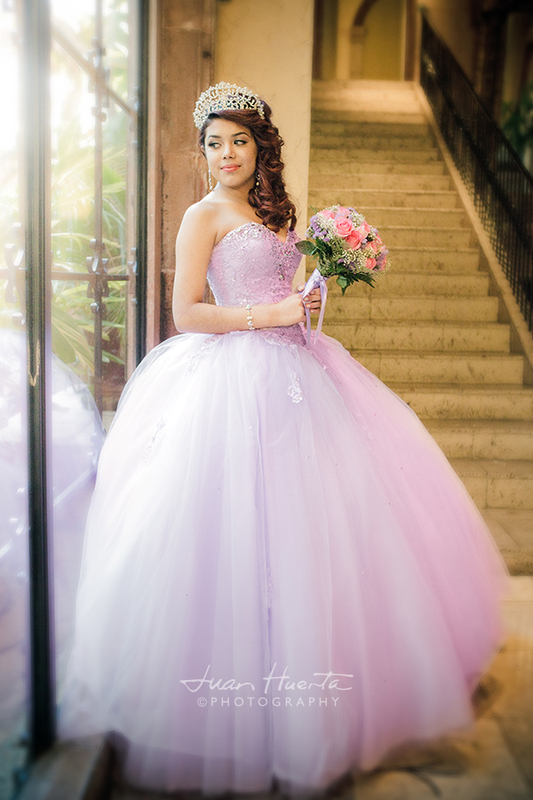 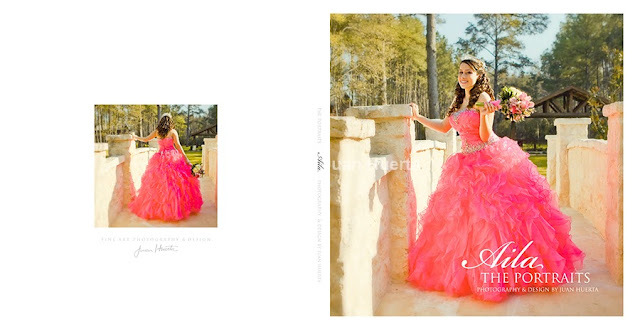 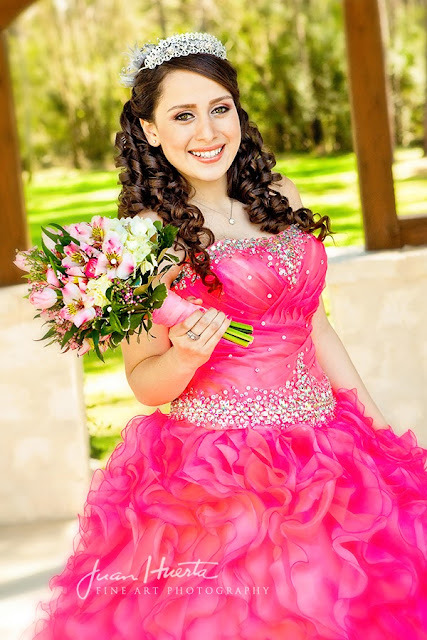 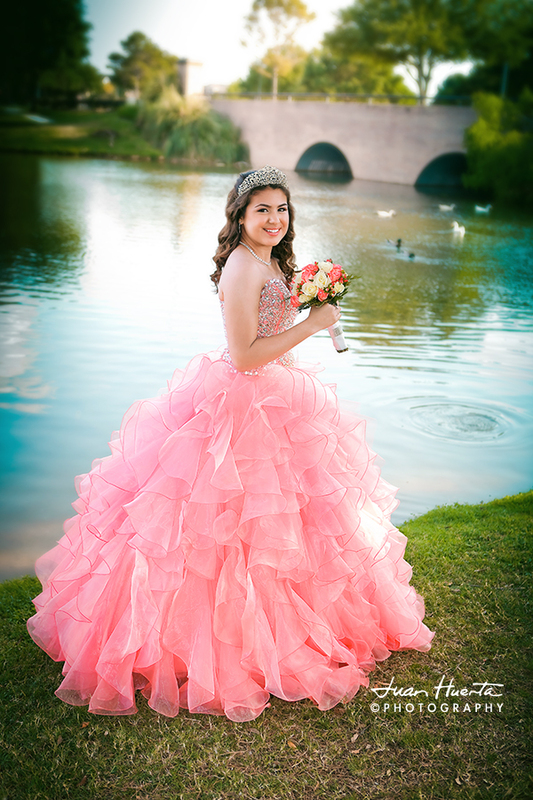 The photograph shown below was the one Arianna's family chose to be the one to preside her classy reception at the City Centre at Quail Valley, where her quinceanera's celebration took place. 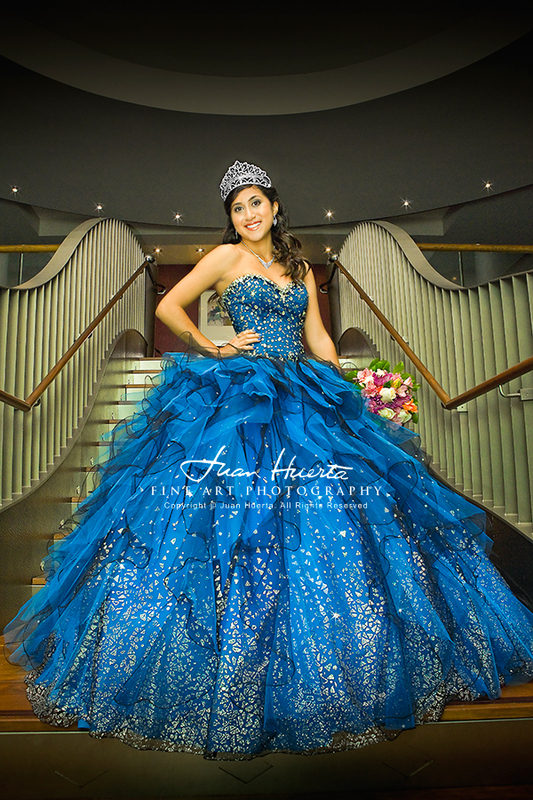 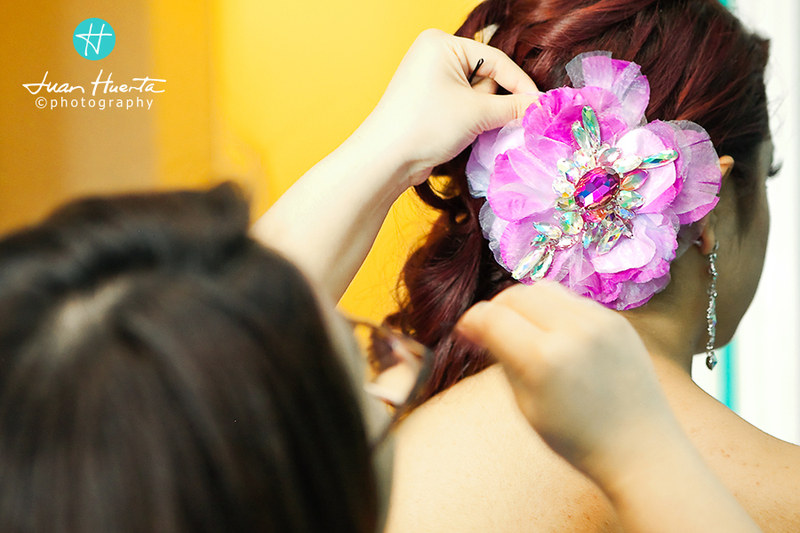 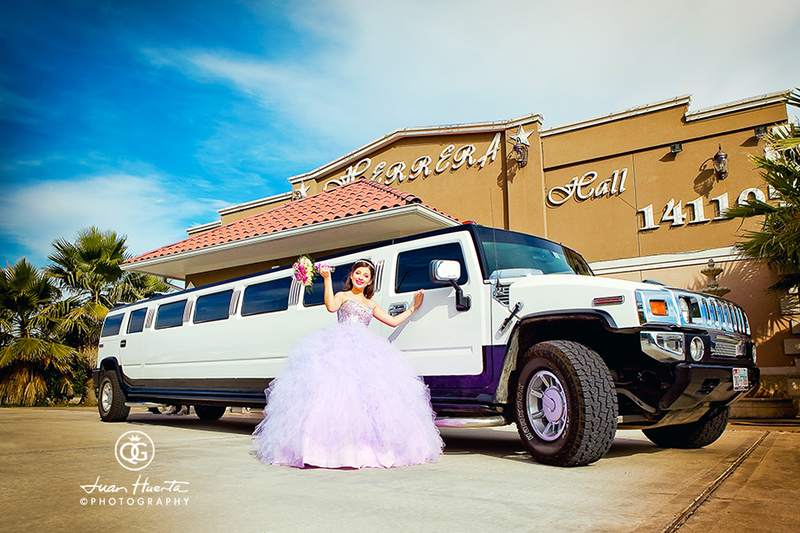 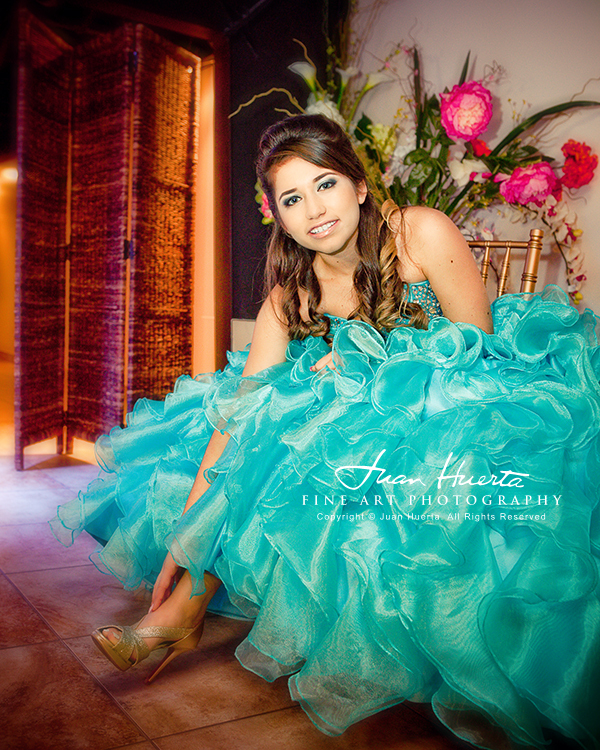 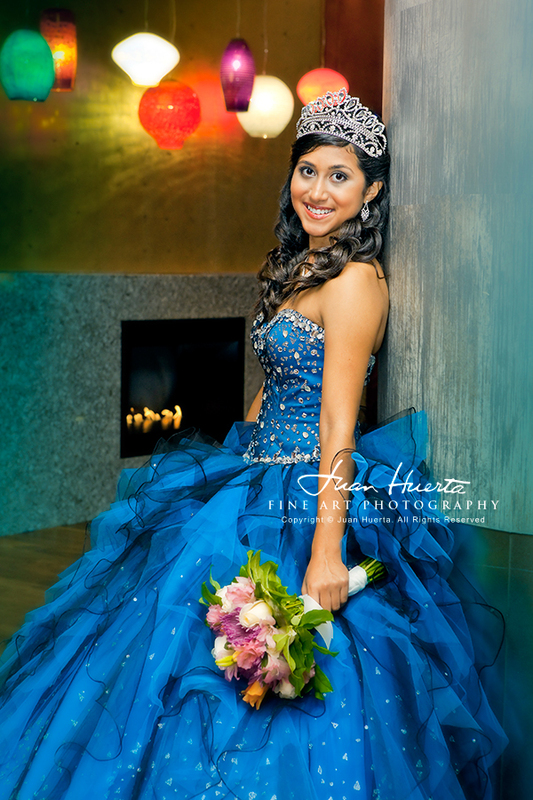 Quinceaneras Fine Art Photography by Juan Huerta, HD Video, DJ Entertainment and Lights by Houston Memorable Events and Hector Larotta Professional Makeup by My Looks by Rosie Daza.